For those living with a disability, life can be tough in more ways than one. Apart from the obvious struggles of day-to-day life, there are also the added expenses like medical care, medication, special therapies, and even equipment (i.e. a wheelchair). These expenses can get out of hand really quickly, especially if you are only working part-time or not working at all. 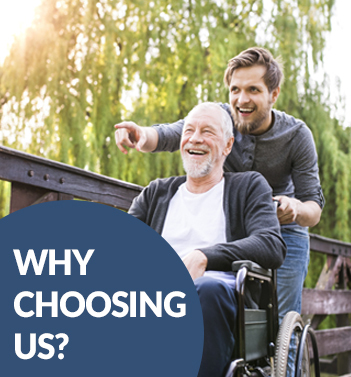 When living with a disability, it’s important to know and understand the kinds of benefits that are available to you. Ontario disability tax benefits are the government’s way of making things easier by putting more money in your pocket. This amount can then be used to pay for medical and other needs. 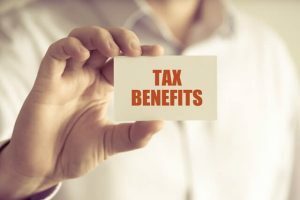 Am I eligible for Ontario disability tax credit? Being unable to walk on your own for more than 50 to 100 meters and unable to focus mentally on a particular topic for more than just a short time. If it takes you longer to get dressed, feed yourself, or walk, this can be particularly restricting. 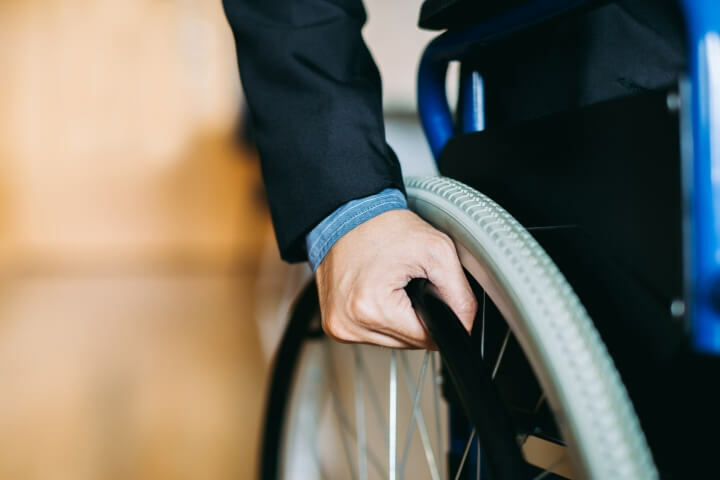 No matter the impairment or impairments, it’s important that your doctor signs off on it and the expected duration of the disability is expected to last at least 12 consecutive months. Once you have been approved for your disability tax credit, you can then apply for additional credits and savings plans. The Canada disability savings bond is perfect for those with a low or modest income. You can receive up to $1,000 (lifetime limit of $20,000). Contributions are to be made to the Registered Disability Savings Plan. 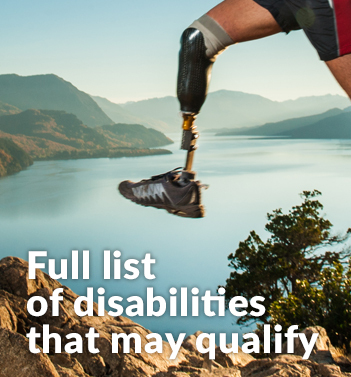 The Canada Disability Savings Grant offers a maximum of $3,500 with a lifetime limit of $70,000. Child care expenses related to the amounts you or somebody else has paid to provide care for an eligible child in order to allow the legal guardian of the child to work, continue research, attend school, or run a business. Disability support covers anything along the lines of a Braille notetaker, optical scanners, talking textbooks, and reading services. There are also other deductible amounts that you can claim for things like a registered retirement savings plan. Applying for your Ontario tax benefits can be done by completing the appropriate form as well as submitting any necessary supporting documents. Your doctor or medical practitioner will also need to complete part of the form and sign off regarding your impairment. They can expect to be contacted before your application is approved. This is to confirm all of the details regarding your condition. In some cases, you might be asked to submit additional documents. Once you are approved, you will be notified regarding the period of this approval. If your disability persists beyond this end date, you will need to apply again when the time comes. 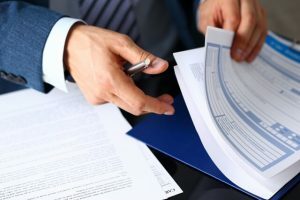 For many people, the documents and process can be overwhelming and sometimes confusing. At Tax Benefits Canada, we will help by answering any questions you have and helping facilitate your application. Contact us today at +1 (855) 413-6971.